5-year-old Sophia Monroe Wilson enjoyed a sleepover and even joined the Phillies for a day with other pediatric patients. Northeast resident Sophia Monroe Wilson, 5, was recently a guest at a special sleepover in the Phillies clubhouse. 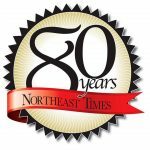 Sophia, who is receiving life-saving treatment at Nemours Alfred I. duPont Hospital for Children, signed a one-day contract with the Phillies, making her a part of new manager Gabe Kapler’s first Phillies lineup. 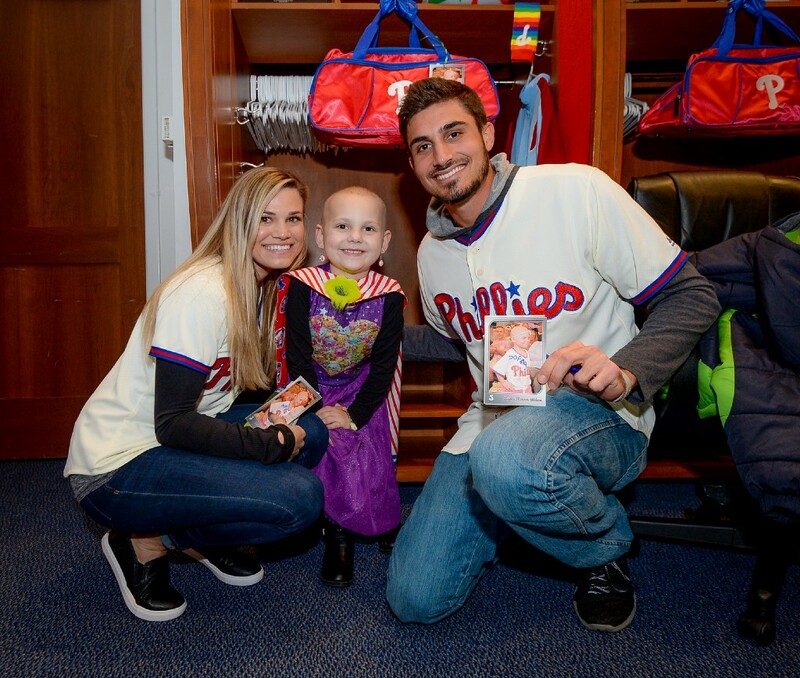 Phillies pitcher Zach Eflin, whose sister lost her battle with leukemia, and his girlfriend, Lauren Dennen, escorted Sophia and other pediatric patients to their personalized lockers in the clubhouse. The youngsters received baseball cards with their names and pictures on the front. Each child received a custom superhero cape, designed by Brooke Mulford. Known as “Super Brooke,” she battled cancer for most of her 12 years before dying in June. The kids took batting practice and met general manager Matt Klentak and ballgirls. They were treated to pizza, ice cream and popcorn and a visit from the Phillie Phanatic. They watched The Sandlot, played miniature golf and took part in a scavenger hunt tour around Citizens Bank Park.